Developer Three One Zero has announced the release date of its debut title, Adr1ft. The self-titled "first-person experience" will launch on March 28, debuting initially on Steam, with PlayStation 4 and Xbox One versions to follow "shortly after". 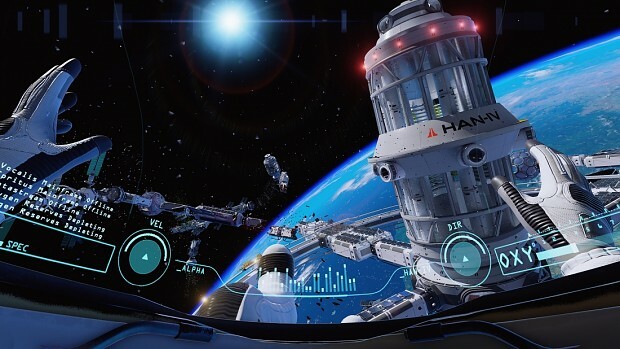 Regardless of platform, Adr1ft will be playable without a VR headset, though it is an experience designed quite specifically to be had in VR. 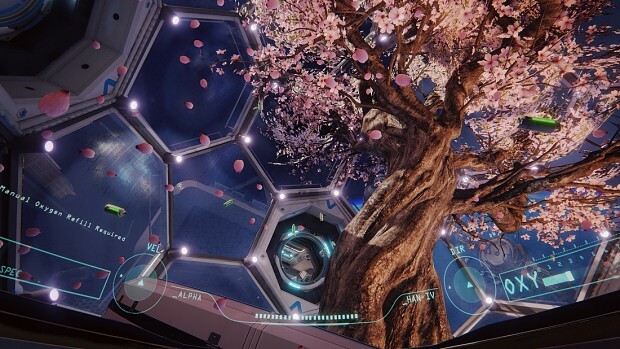 The developer has not confirmed whether Adr1ft will eventually be compatible with the PlayStation VR headset when that launches later this year. We played a short segment of Adr1ft at E3 2015, and found it to be incredibly immersive, while also containing some novel solutions to VR locomotion. The player can move their head freely within their space suit, but the suits thrusters are themselves controlled with a gamepad. As such, you feel like you're in control of a fragile vehicle, which makes constant changes to your orientation in zero-gravity feel natural and not at all nauseating. These are the 2016 VR games that we at VRDB think deserve a special mention in the run up to our VR of the Year Awards.